Today I’m feeling a little edgy and think i’ll show you all a recent Senior Session that I photographed. I’ve been taking pictures of Logan for about 3 years now and it’s been super fun to see him grow up. He’s always been a favorite to photograph, although this session was my favorite of all. Logan knows how to work a camera and he did so great. These are some of my favorite senior images yet. Plus, I don’t get to do a lot of guy seniors, so it’s fun when I get one who is excited to get his picture taken. 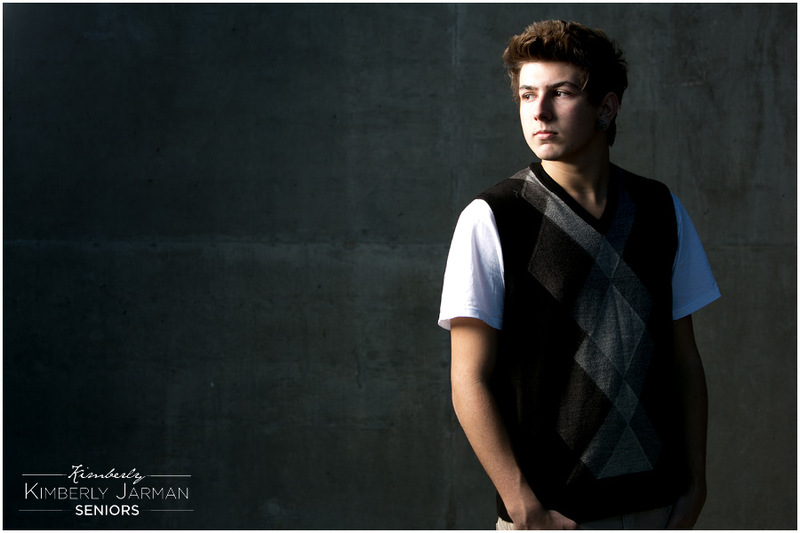 Logan… seriously kid.. you rocked this shoot.